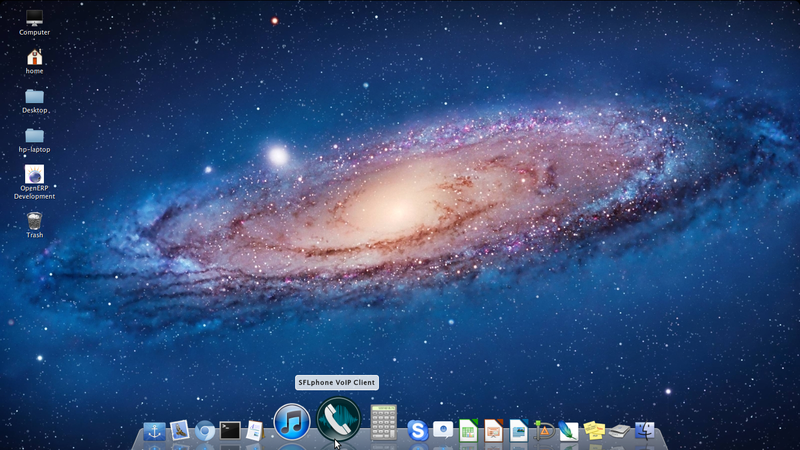 June | 2012 | Open Source Enterprise ! 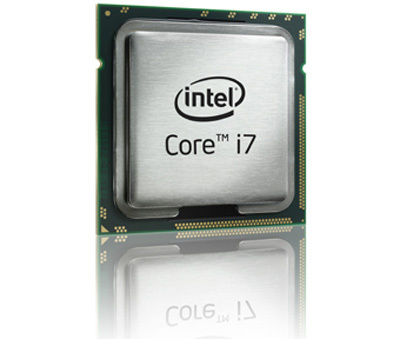 What’s a Core i7 and why is it better than an i3? There’s also Core i5? And what about AMD? Figuring out your processor is half the battle of buying a PC. In simple words, a core is the part of the processor responsible for carrying out calculations needed to execute programmes. When a chip has multiple cores, it means it can process multiple instructions at the same time, thus increasing the software’s speed. I am going to show you in 3 steps how you can compute the salary and its accounting entries efficiently with OpenERP. Before we begin for 3 steps lets install required module, you need to install hr_payroll, hr_payroll_account and account_voucher module in order to test the payslip and payslip accounting entries which will be paid by voucher later just like an supplier payment. Modules are installed with me. A Next Generation Opensource business model have build the Next Generation ERP, OpenERP meets all many features to become meet next-generation Enterprise Software. Here are the parameters to be a next generation enterprise software, which meets by OpenERP. OpenERP is based on the ecosystem and as as an editor is committed to continuous development on core features of OpenERP, as an result you can see the lots of development has been done by the TinyERP / OpenERP in last 6 years. It also provides commitment to keep your production bug-free and migration to next major release in terms of OpenERP Enterprise. Refunding customer Invoice in OpenERP 6.1 ! In order to understand the problem of customer refund consider an business case. Axelor made purchase of Basic PC on 1st May 2012, Made the payment through 2 bank cheque with 200 EUR and 250 EUR corresponding cheques are 392920 and 392923. Now they found that there is problem in computer and they want refund, company agrees to do the refund in 2 installments 1st with 250 EUR and second with 200 EUR on 22nd June 2012 and 30th June 2012. With the normal configuration it is not possible to deal with this transaction, you need to do certain changes in order to succeed in partial payments. Lets see how it is very simple and easy to process partial refund payments. 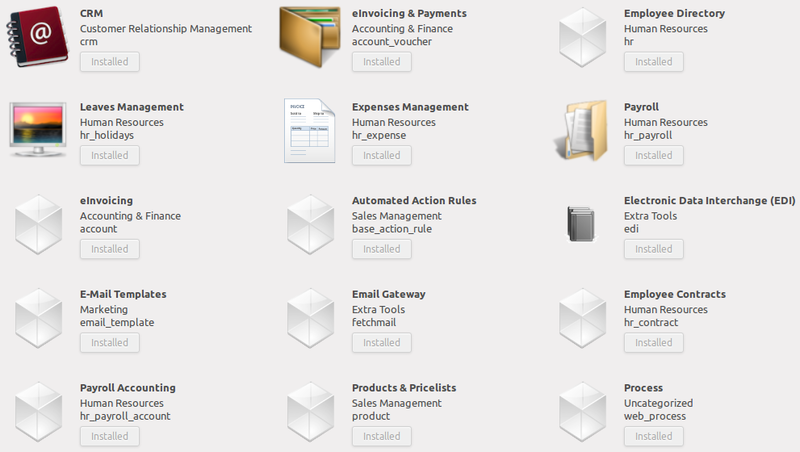 Create a customer Invoice with customer as Axelor for Basic PC.